At the Candlewood Suites in Columbus/Grove City, you’ll enjoy the utmost comfort and convenience. 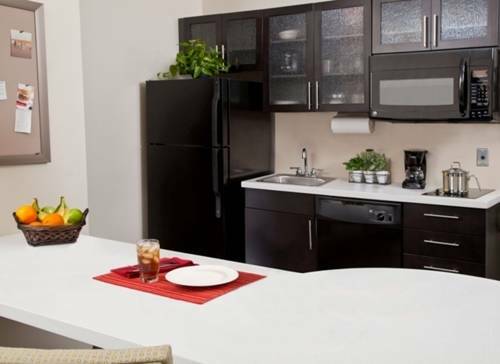 Each suite has a full kitchen, complete with a two burner cooktop, full-sized refrigerator, dishwasher, and all the cookware you need. We also have the Candlewood Cupboard for all of your food needs. So come and relax, leave the world behind, we are your home when you are on the road!